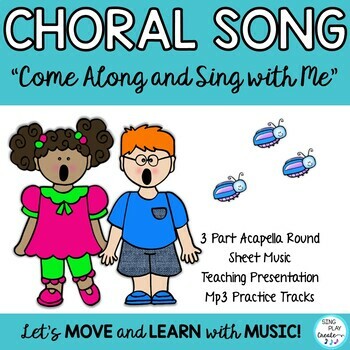 Don’t you just love it when parents or other teachers say “awesome job!” after you’ve worked your tail off for a music program or some special lesson? 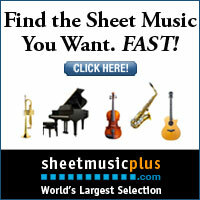 I do–and it’s a great time of year to get pumped up for next year too! 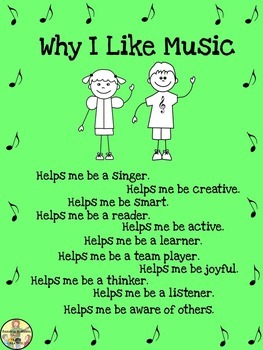 A little bit of praise goes a long way towards a positive attitude! 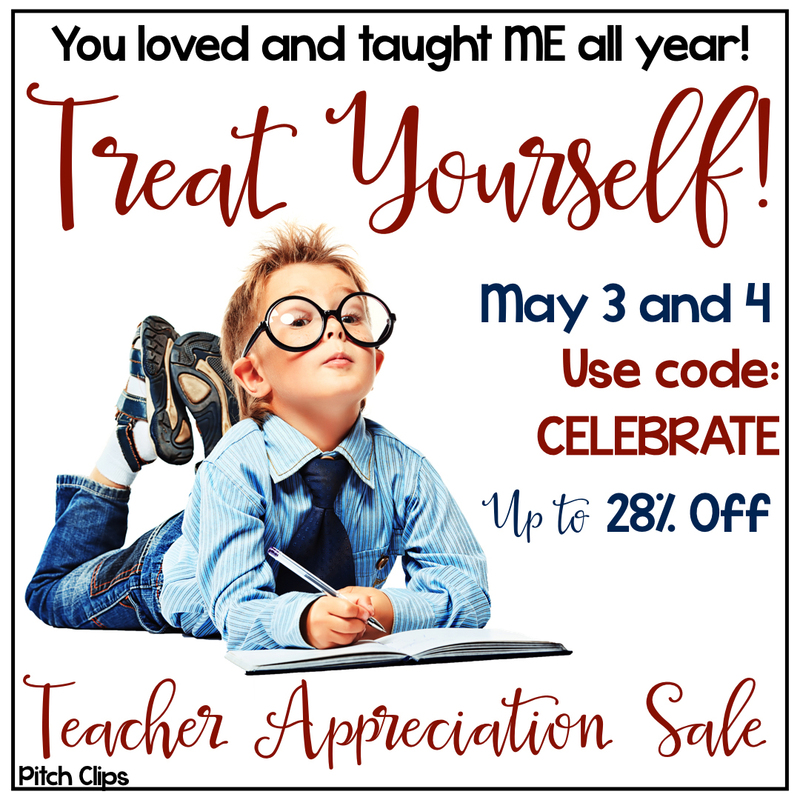 So to share in the celebration I’m offering several of my Back to School items at significant discounts so that they are 30% and more off May 3rd and 4th. 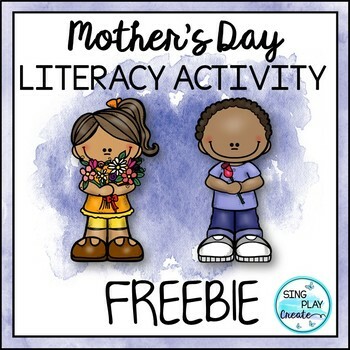 Use the code CELEBRATE to get up to 28% off everything in my store and more on many items. 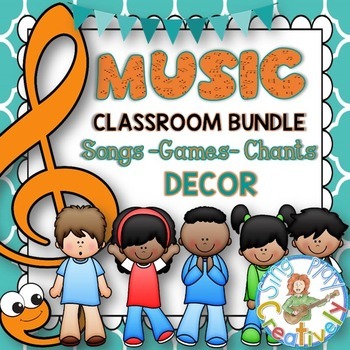 I have several MUSIC CLASS Bundles with songs, chants and games for each elementary school grade level that will kick off your music class year with enthusiasm and energy. 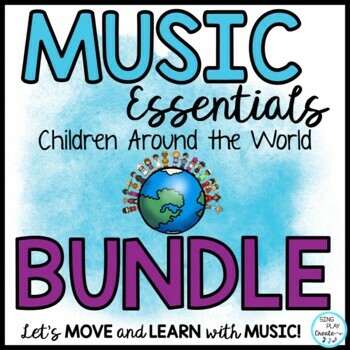 You’ll have so many new things in your bag of tricks to get you through the year using the resources in this Music Class Bundle. 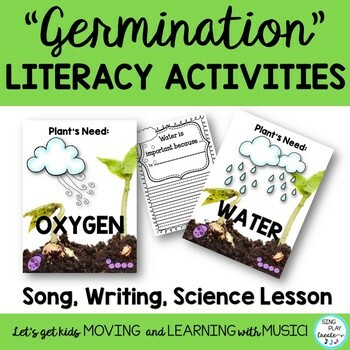 How about some fun Games you can use all year long? 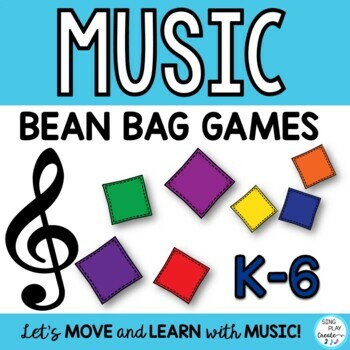 I just revised this set of Bean Bag games for the Music Classroom. 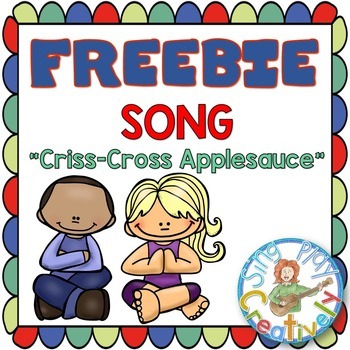 And as promised: Freebies Yeah! 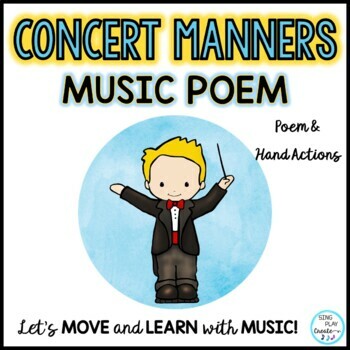 Concert Manners Poem for Elementary school programs, assemblies and concerts. 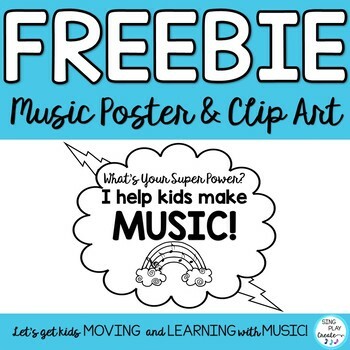 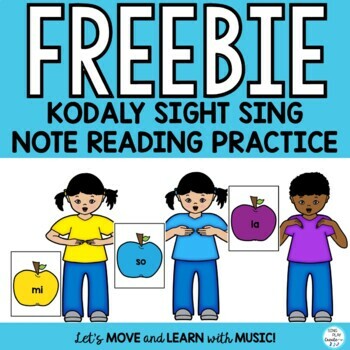 Previous PostWHAT DO BIKE RIDES AND MUSIC TEACHER FREEBIES HAVE IN COMMON?